WordPress deployments are mostly on a single LAMP stack, but what happens when you have been asked to help scale WordPress to handle an international press release? In October 2013, Alan deployed the Global Slavery Index for the Walk Free Organization (the world’s largest anti-slavery movement with an international audience). This presentation will discuss the technologies and strategies utilized in this deployment. 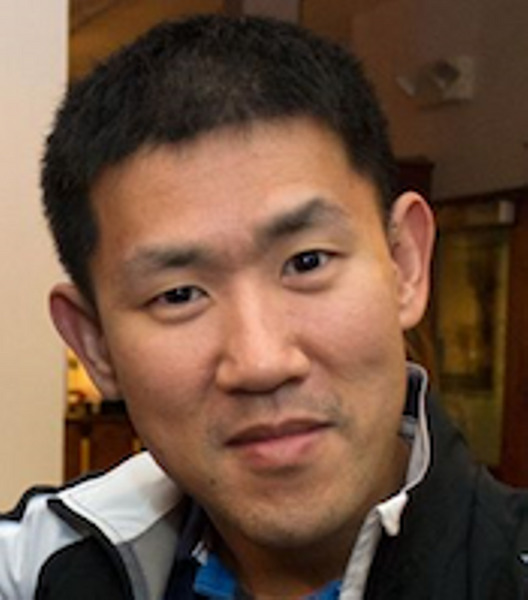 Alan Lok is currently the developer advocate at Yellow Pages Group, responsible for community outreach for YellowAPI. In his spare time he cycles, dabbles in DevOps work and teaches piano. Alan is obsessed with gadgets and always try to find the latest tech ‘toy.’ His most recent purchase was the Recon Jet. The increasing prevalence of smartphones, tablets, ultra books, public cloud providers, phablets and other devices with unfortunate monikers has led to widespread fragmentation of data across devices and platforms. With this fragmentation comes reduced security. The talk will cover ways in which the private cloud can help improve access and security for both consumers and corporations alike. Ziyan specializes in experiential and social media/inbound marketing, along with product development. He has a wealth of experience in developing creative strategies and technological solutions for organizations ranging from the Canadian government to America’s Next Top Model. He has also worked on a number of award winning projects in the web and music sphere. he was a recipient of the University of Toronto’s Hart House “Good Ideas Fund” and has also worked with OOHLALA mobile. His travels have allowed him to build up a global network and he has been invited on numerous occasions to speak about social media and technology at Universities such as McGill and the University of Toronto of which he is a graduate. In his free time Ziyan is a professional musician and has performed extensively around the world. He is also an accomplished napper.